The information contained on https://www.hauwantit.com website (the “Service”) is for general information purposes only. Ha U Want It Creole Seasoning assumes no responsibility for errors or omissions in the contents on the Service. In no event shall Ha U Want It Creole Seasoning be liable for any special, direct, indirect, consequential, or incidental damages or any damages whatsoever, whether in an action of contract, negligence or other tort, arising out of or in connection with the use of the Service or the contents of the Service. 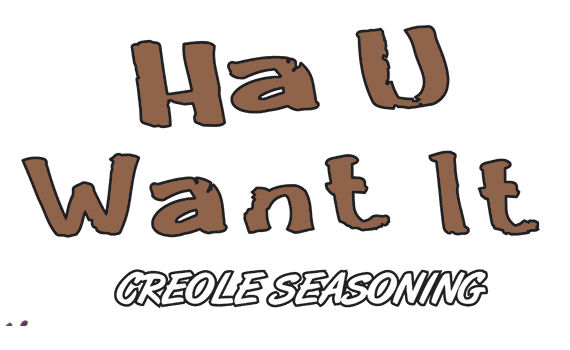 Ha U Want It Creole Seasoning reserves the right to make additions, deletions, or modification to the contents on the Service at any time without prior notice. Ha U Want It Creole Seasoning does not warrant that the Service is free of viruses or other harmful components. Orders are sent via the United States Postal Service. We ship within the continental United States. 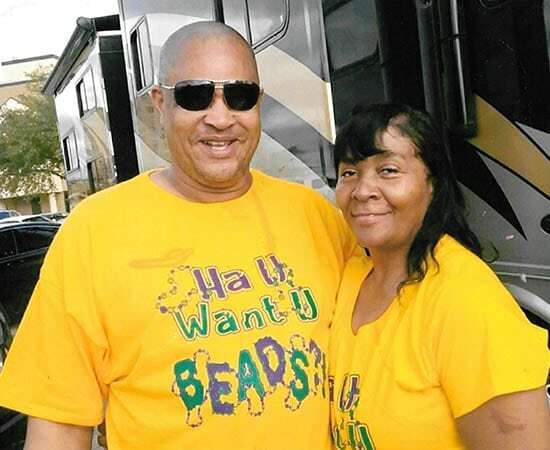 Visit our store locator page to learn where you can purchase Ha U Want It Creole seasoning locally. No refund(s) will be issued unless item(s) are severely damaged. Contact us at (337) 224-6274 for return approval. Give us a call at (337) 224-6274. © 2018 JNA Foods, LLC, 3517 Faubourg Road, Washington, LA 70589. Web site by Opelousas Area Web Design Specialist Kalaco Solutions LLC.